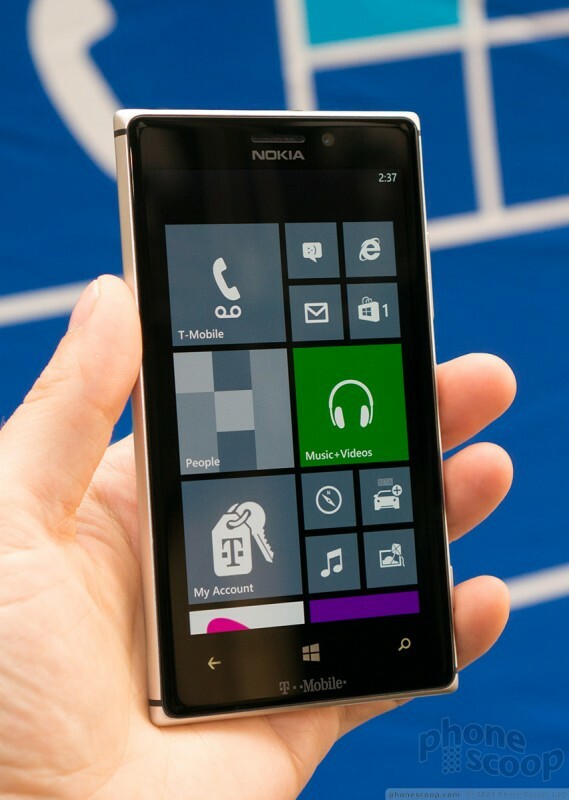 Nokia made waves with the Lumia 920 last year. It was widely praised for everything except its size; its huge, hulking beast of a frame. 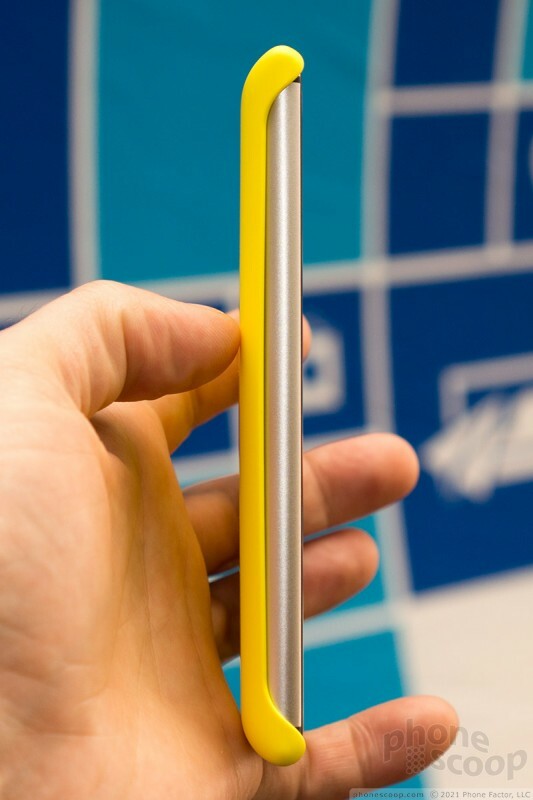 With this year's 925, Nokia set out to cram the same great phone into a much thinner, lighter body. The company succeeded. 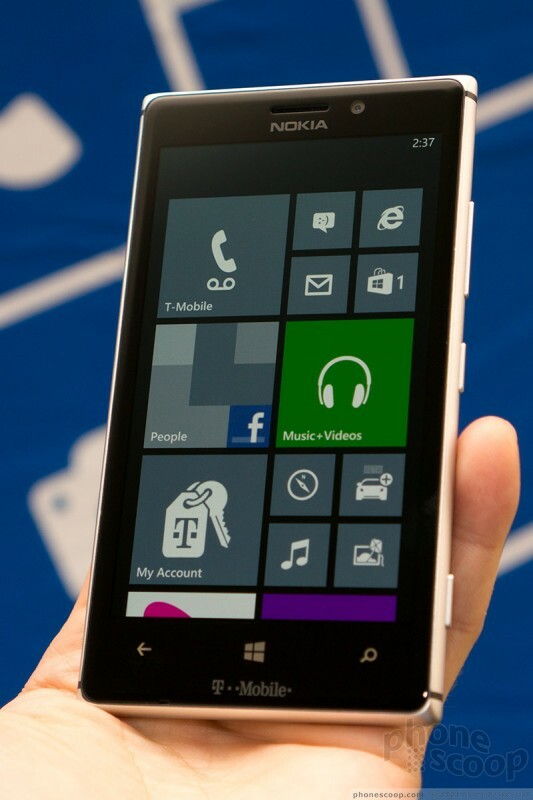 The white 925 has a relatively busy look to it, especially compared to the clean unibody design of other Lumias. 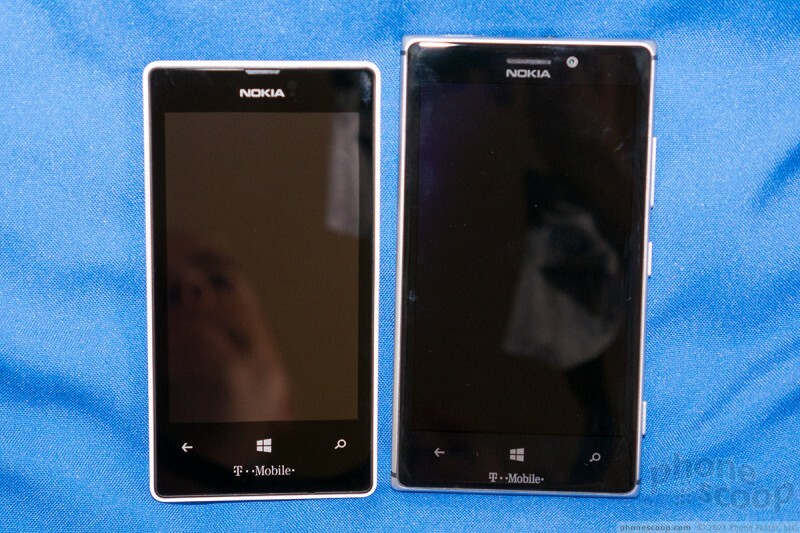 The 925 has a glass front surface, plastic back, and metal edge, which is then broken up by plastic bands near the corners. 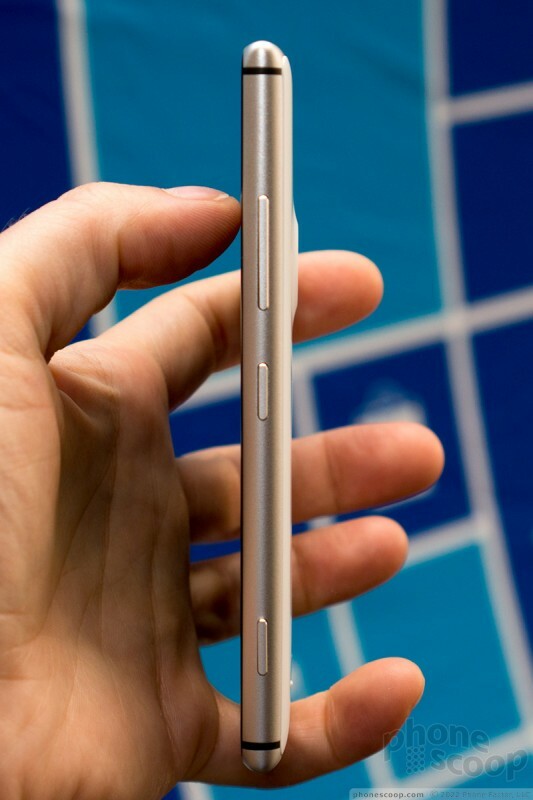 The design resembles an iPhone that's been smoothed out with a long ride in a rock tumbler. The busy look is minimized on the black version, which sports anodized black metal around the side and a black plastic back, to match the black glass front. It's very attractive, except that the black back shows finger oils in an unattractive way, even though it has a matte texture. The white version doesn't have that problem. The gray-backed version might be the best of both worlds, although I didn't personally care for the look of gray plastic on the prototype I saw. 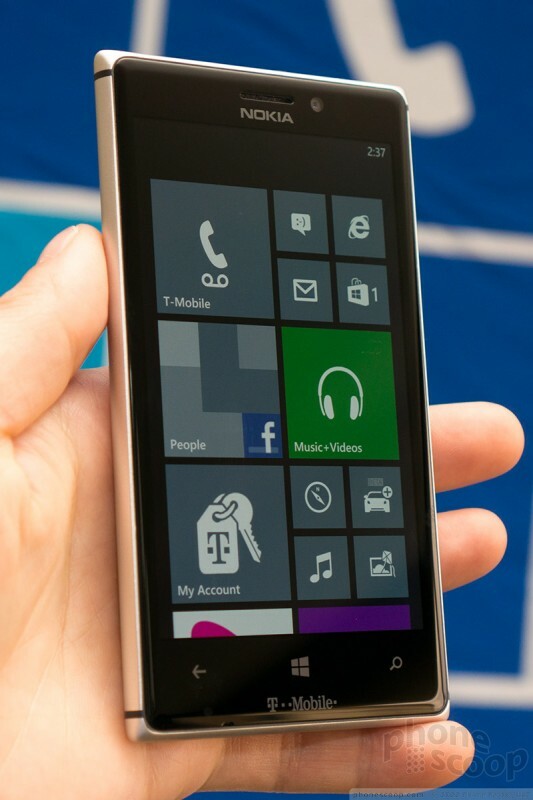 Fortunately, the feel of the phone is anything but busy. 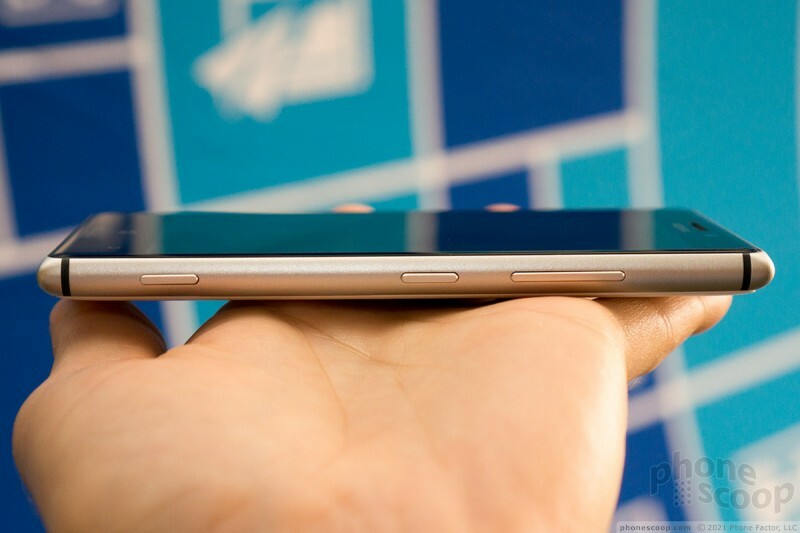 It may not have the gapless construction of HTC's One, but it still has a very smooth, unibody-like feel, thanks to its rounded shape and solid construction. 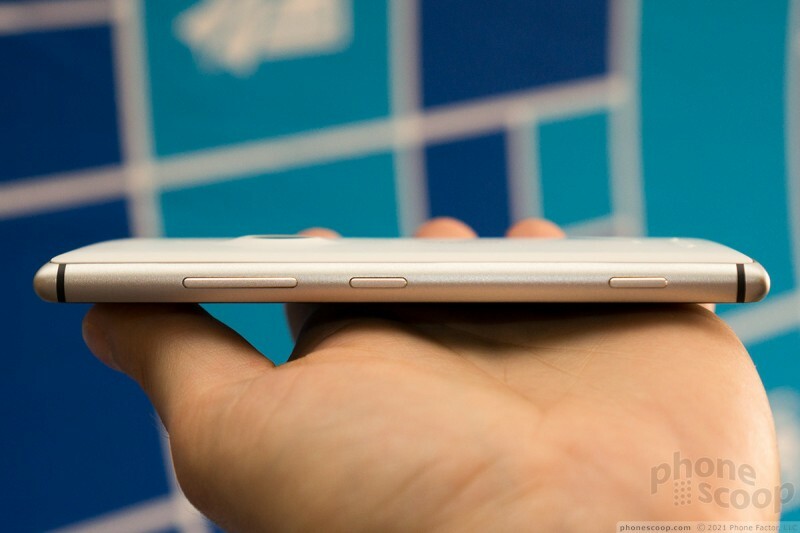 It feels thin and light, yet extremely high-quality. 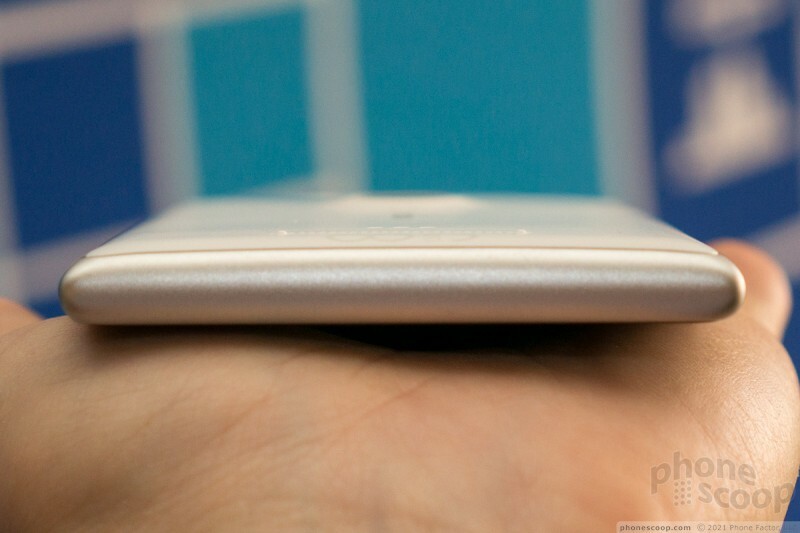 The smooth shape and textures make it a pleasure to hold. A slight curved bevel around the edge of the glass contributes to the high-quality, comfy feel. 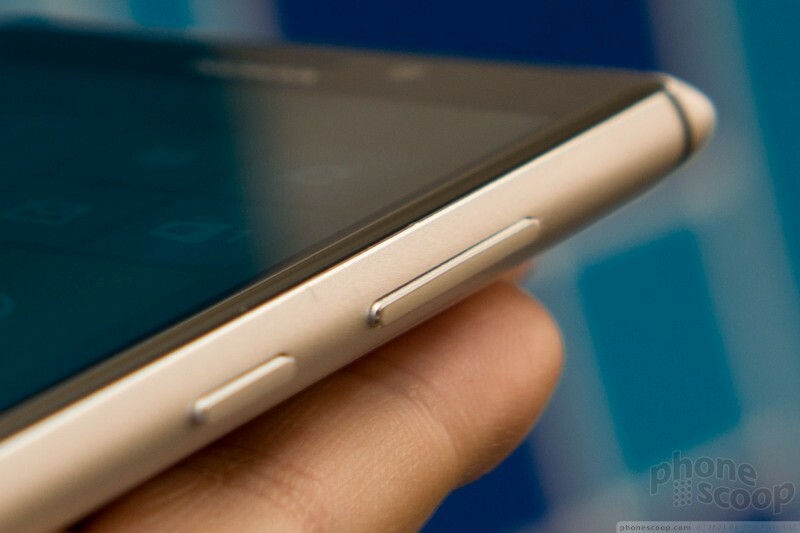 The quality extends to the metal side keys, which match the iPhone's buttons in both design and quality. 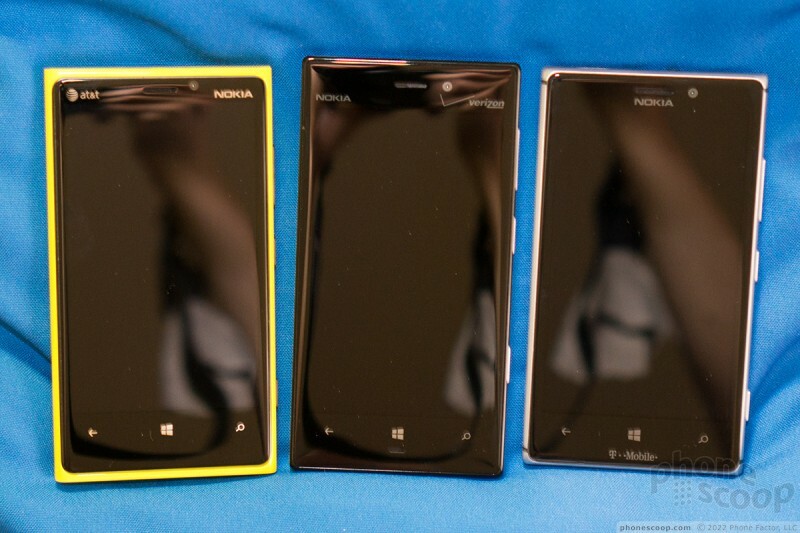 They look great and work perfectly. 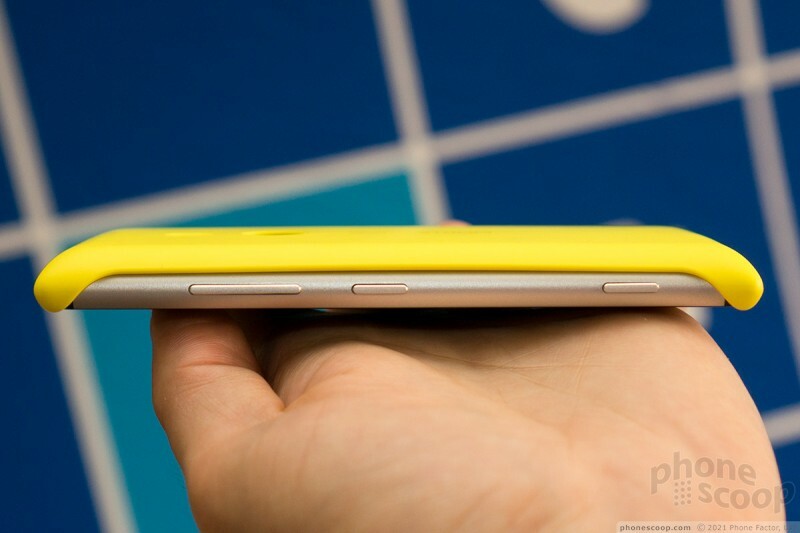 Nokia made the 925 so much thinner than the 920 in part by stripping out the inductive (wireless) charging coil. 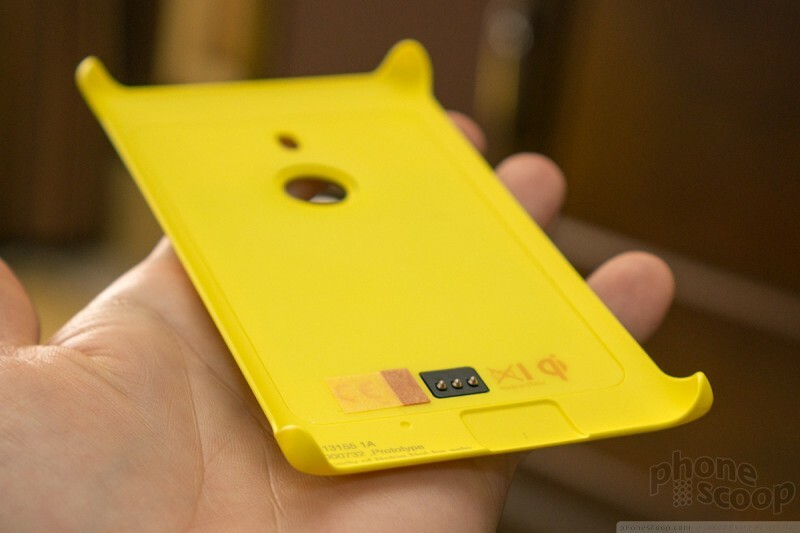 A colorful plastic back snaps on to add that feature, although of course it adds quite a bit to the thickness. 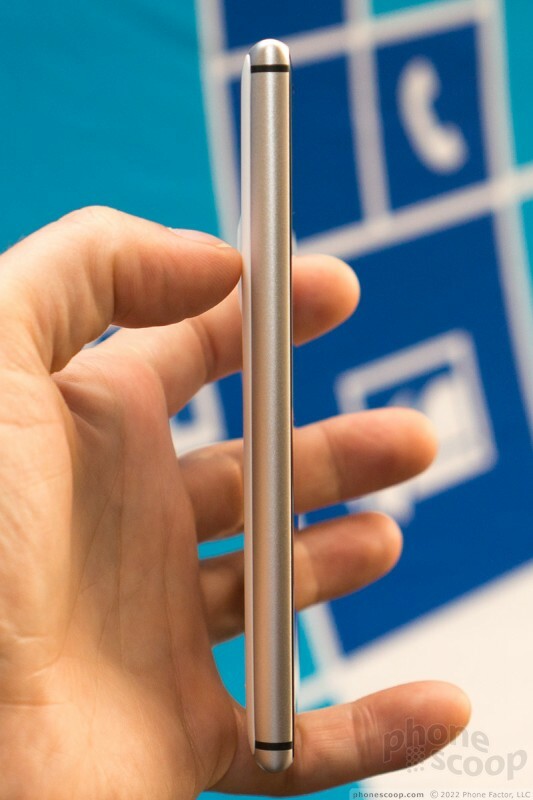 It's a well-designed cover that leaves much of the design visible, while protecting the corners and camera lens from light drops and scratches. 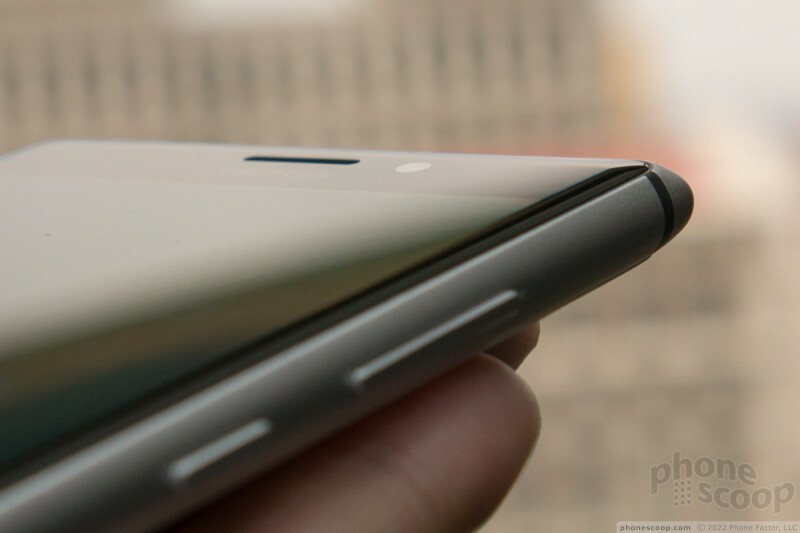 Three small brass pins provide the electrical connection between the phone and the cover. The software is standard Windows Phone 8, with the usual Nokia enhancements present on most Lumias. But there is some new camera software that's unique to this model for now. 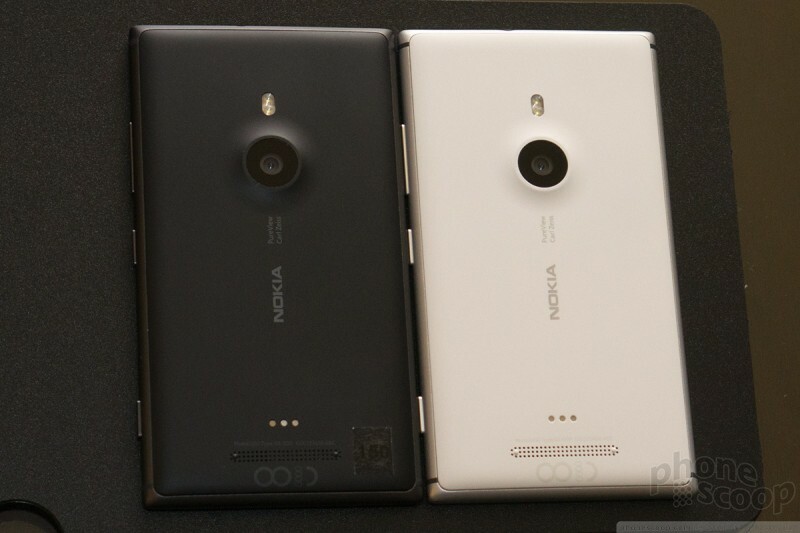 Nokia Smart Camera is one of the most advanced "Lenses" developed to date for Windows Phone. 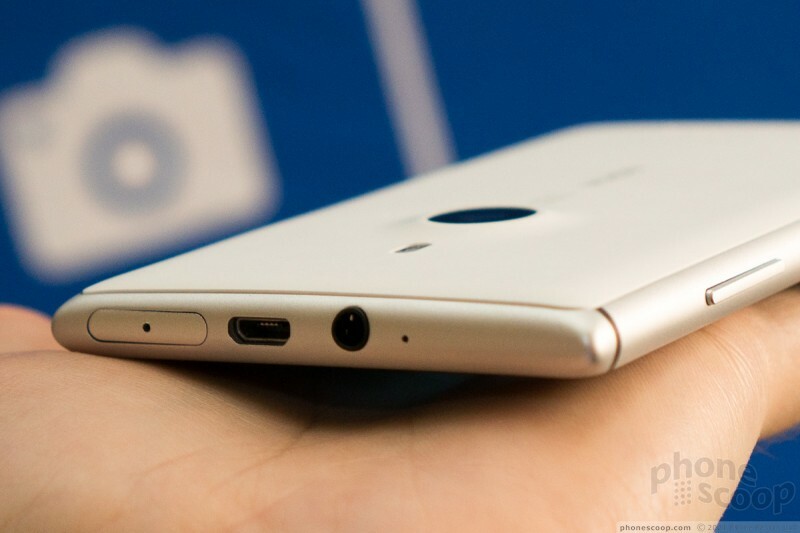 In fact, while it is a Lens, it's also a dedicated app, and it can be made the default camera software. In Smart Camera, the standard mode is burst mode. Every photo is a burst of 10 5-megapixel photos captured at a rate of 4 per second. You then have some options to manipulate that set of photos, choosing the best one or combining them in various ways. 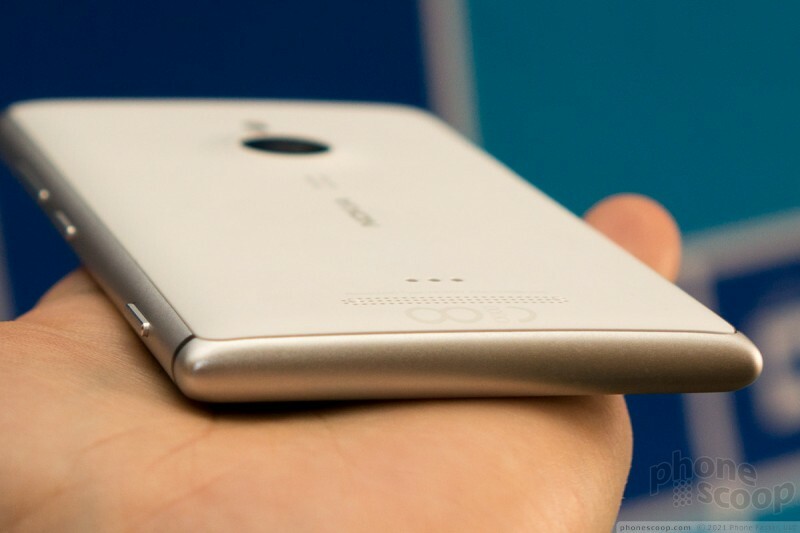 So it's a bit like HTC's Zoe feature, minus the video. In fact, Smart Camera is strictly still-only; it's a bit complicated and un-intuitive to get to video mode from Smart Camera mode, which is unfortunate, especially if you make Smart Camera the default. Regardless, the options in Smart Camera are impressive. A number of phones let you pick the best from a burst of photos, or combine photos such that everyone in a group is smiling. Those options are here, but there's also a very neat action shot mode that gives you a lot of creative control in a simple interface. If you want to snap your friend swinging a golf club, you can combine just the three frames when the ball was hit, or all ten, or make some of them faded in a ghost-like effect. 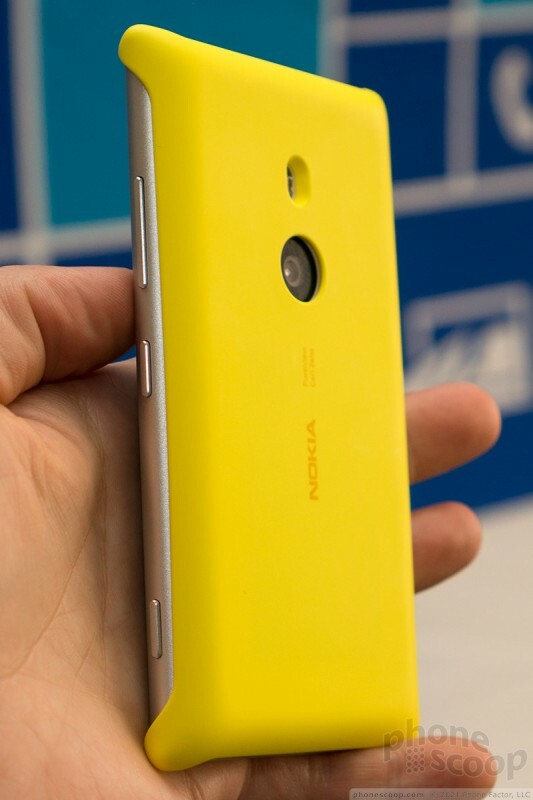 Nokia expects to bring Smart Camera to the 928 and 920 via software update later this year, and eventually to lower-end Lumia models. 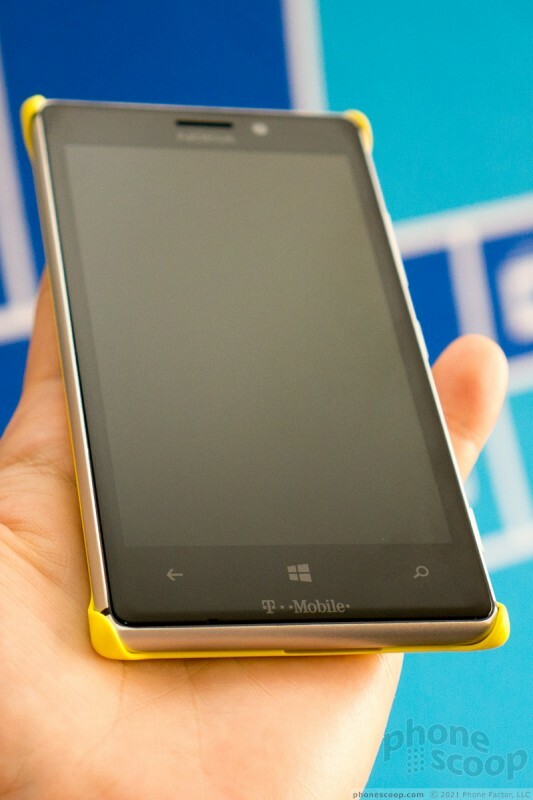 T-Mobile USA will release the Lumia 925 in a version for its new LTE network "after" its June release in Europe and Asia.